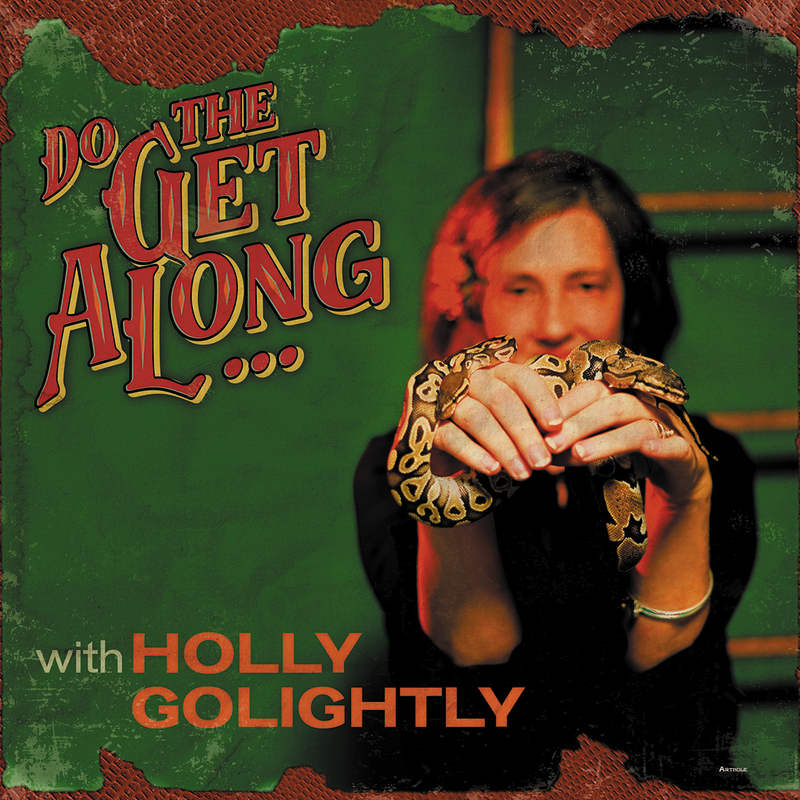 Yes, Holly’s back with her new album ‘Do The Get Along’ due out on LP/CD/Digi in November, check out the GIGS page for full details of her European tour as well. 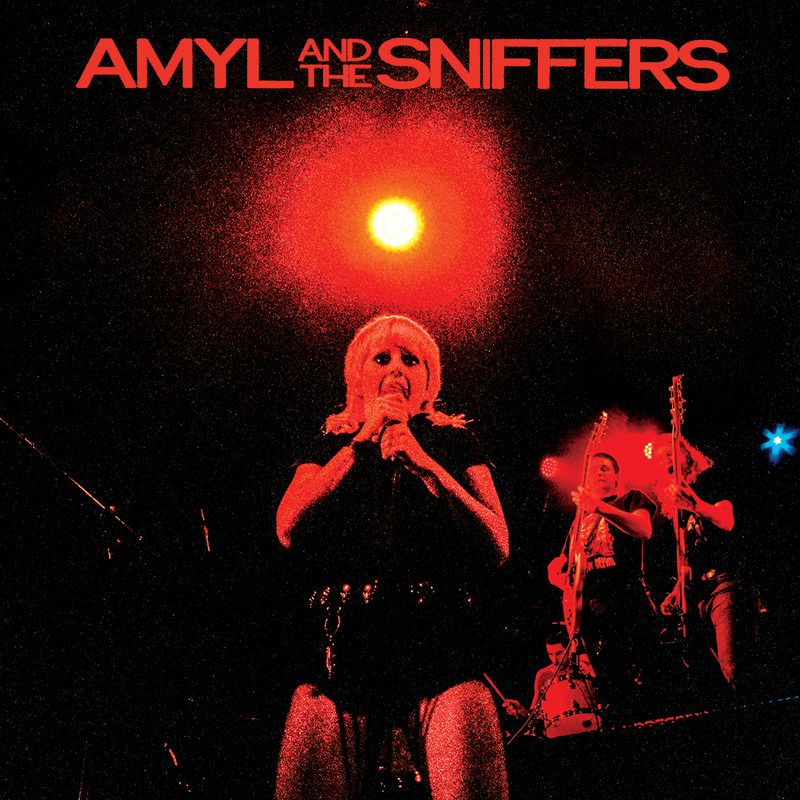 AMYL AND THE SNIFFERS – HIT THE UK! 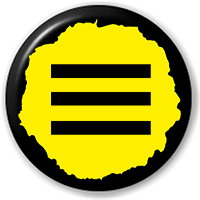 Amyl And the Sniffers have arrived in the UK, the first show is at the Prince Albert in Brighton tomorrow at 11pm, which is the same day the album hits the shops too. 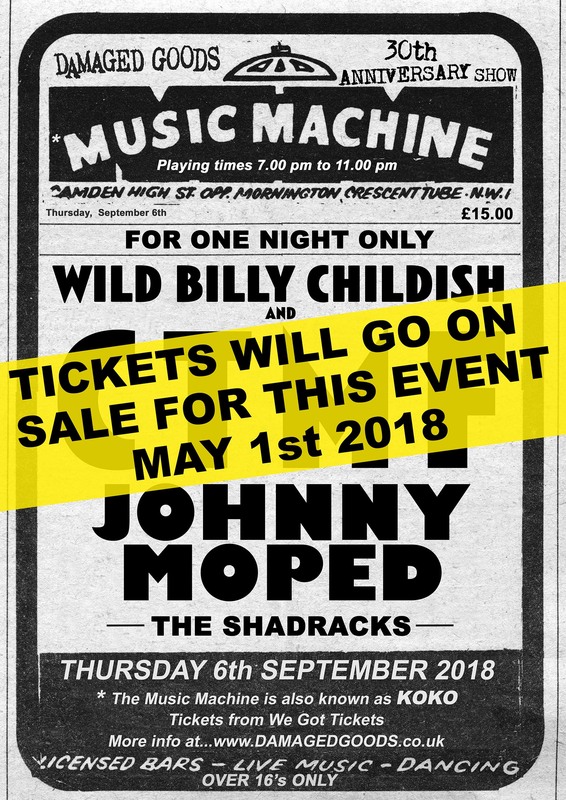 CTMF – JOHNNY MOPED – THE SHADRACKS – LIVE! 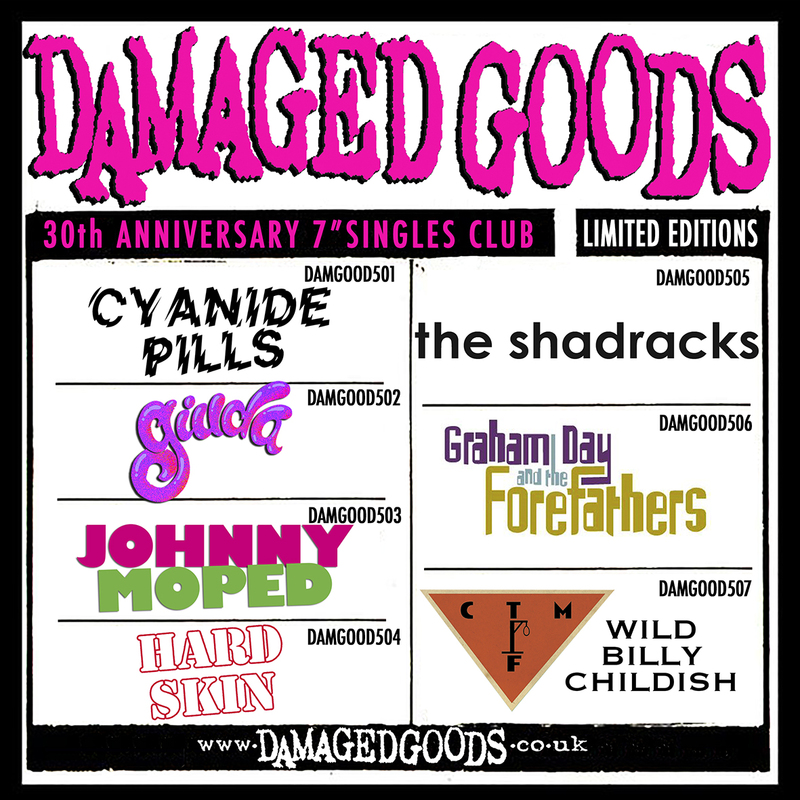 Welcome to Damaged Goods NEW upgraded site!